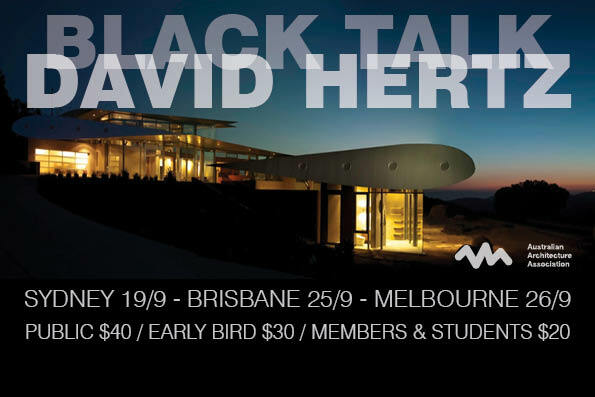 Our 2013 Black Talk speaker will be American architect David Hertz who is known for his work in sustainable architecture. He is also an educator and an early innovator in the development of recycled building materials. Hertz got his start in architecture at a young age. In high school Hertz often sneaked into construction sites because of his interest in building. After being caught by a property owner, he was introduced to the building's designer, famed Los Angeles architect John Lautner. Hertz then apprenticed under Lautner for 4 years. After receiving a degree from The Southern California Institute of Architecture in 1980, Hertz went on to work in the office of Frank Gehry before founding his own firm Syndesis in 1983. The firm invented the material manufacturing process of Syndecrete®, the innovative pre-cast lightweight concrete surfacing material. He sold the technology in 2006 and his practice is now called The Studio of Environmental Architecture, based in Venice Beach California. The practice focuses on the design and construction of environmentally responsible residential and commercial buildings. 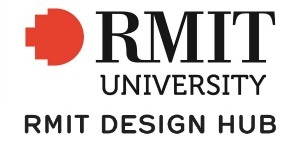 They engage in multiple facets of design, including product design, furniture design, public sculpture, environmental consulting, as well as the research and development of resource efficient ecologic building products. In 2008 David was elected to the prestigious College of Fellows of The American Institute of Architects as the youngest member in its 152 year history. In 2011, he completed his most ambitious and widely recognized project to date. The 747 Wing House was built from a mothballed Boeing 747-200 in the Santa Monica mountains. The project was extremely complex and called for using a CH-47 Chinook cargo helicopter to transport sections of the plane to the building site. David Hertz have been creating lasting works of Architecture for over 30 years and have won The Chicago Athenaeum American Architecture Award in both 2010 and 2012. David's award winning work has been widely published and exhibited internationally, including exhibitions in the Museum of Modern Art (MOMA), the Smithsonian Museum of Natural History and the Venice Biennale of Architecture.